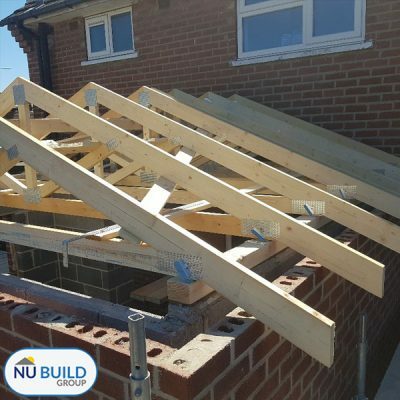 Being builders in Barnsley for over 30 years, Nu Build Group offer a full range of building services, from laying foundations through to finishing touches, so you can rest assured that your project will be managed effectively from start to finish. 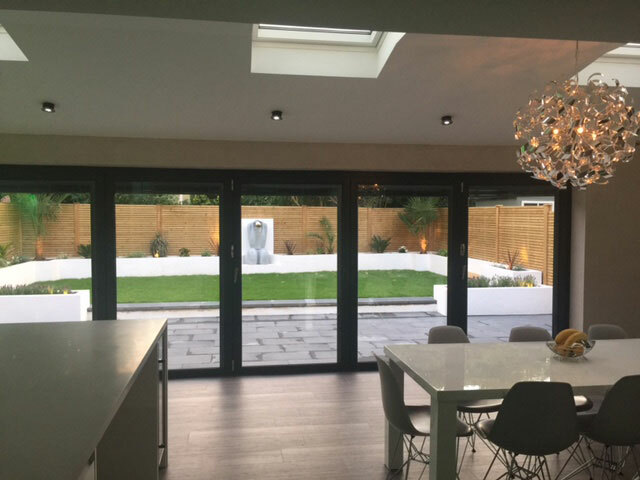 Whether its a new build home, a house extension, a loft conversion or a full renovation, our team of experts have all the knowledge and tools needed to deliver a quality end result. 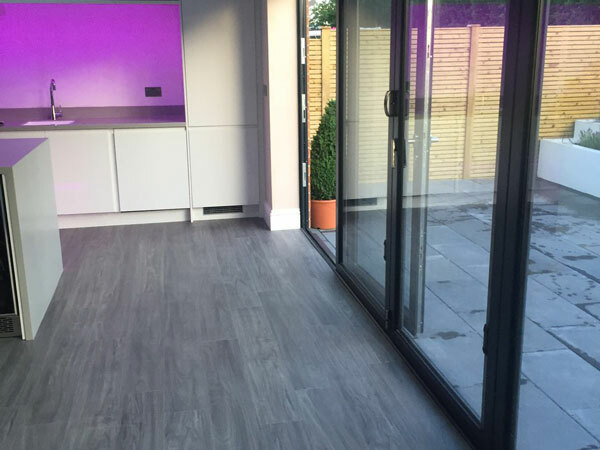 An extension on your home is a great way to find extra space, especially if you have a growing family and aren’t in a position to move house. Extending your home is a big job, however. There is inevitably a large cost, as well as an inconvenience to your normal living environment. 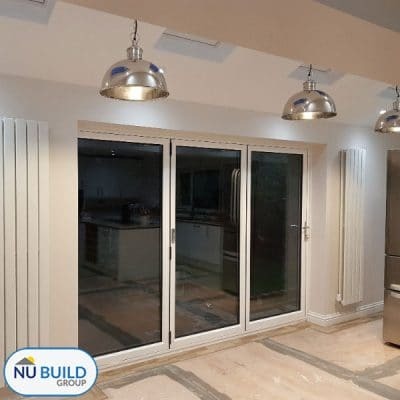 At Nu Build, we promise to keep cost and inconvenience to a minimum, meaning you can rest assured that your extension is being completed both on budget and on time. 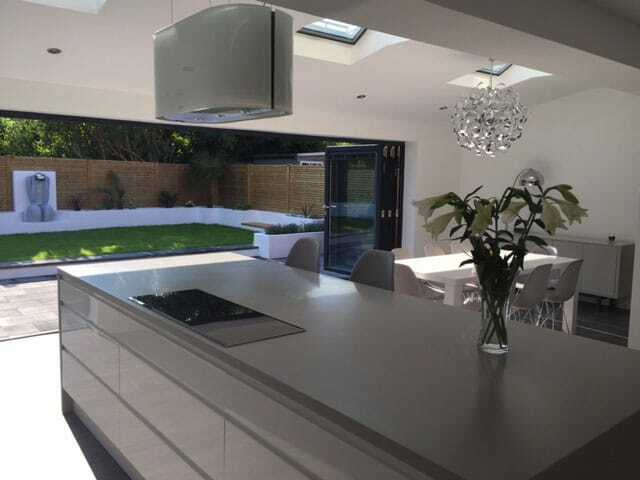 Our team of highly qualified builders are experienced in creating outstanding home extensions. From the architects drawings, through to planning, then the build, our team will keep you informed throughout the process. We always operate a consultative approach. 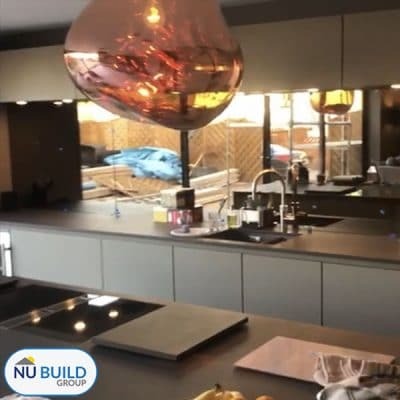 From start to finish, Nu Build will keep you informed about the steps we are taking and we will always consult you before making any decisions on your build. We guarantee that you will be pleased with the standard of all the previous work in our portfolio and we promise to deliver the same level of quality on your build. There are many benefits to having your home extended. You can increase the value of your property. The increase in your property value is often a lot more than you might expect. 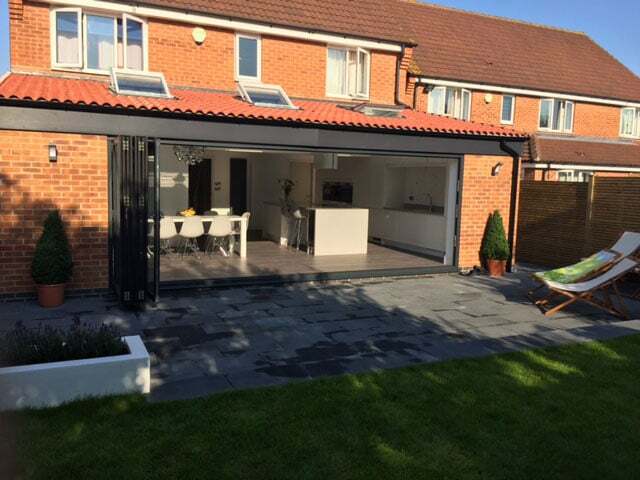 The extra space created by your home extension can make a huge difference to your way of life. It might not seem like you’re adding much floor space, but when you see the finished result, the space is normally larger than you imagined. It is surprising how your family life can change for the better, just with that extra bit of space. Children can have their own bedrooms, a home worker can have their own office, or you can create a space to sit and eat together on an evening. 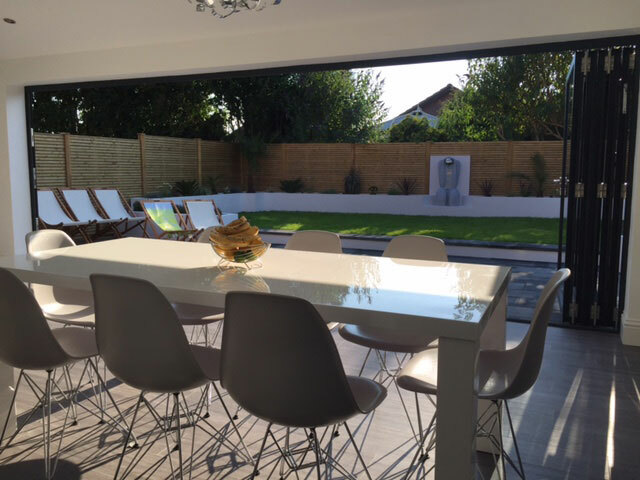 There are many possibilities that come with creating that extra space an extension can provide. 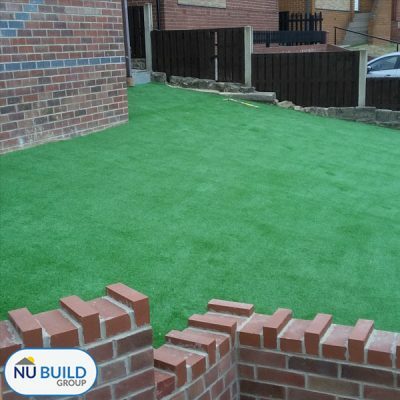 There are advantages to having your extension built by Nu Build. We are fully qualified, and have been for years. 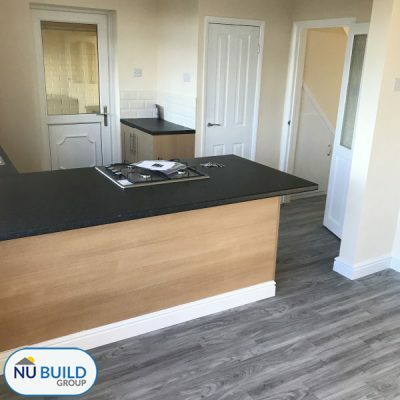 Our builders, plumbers and electricians hold all the qualifications you would expect from a reputable building company like Nu Build. 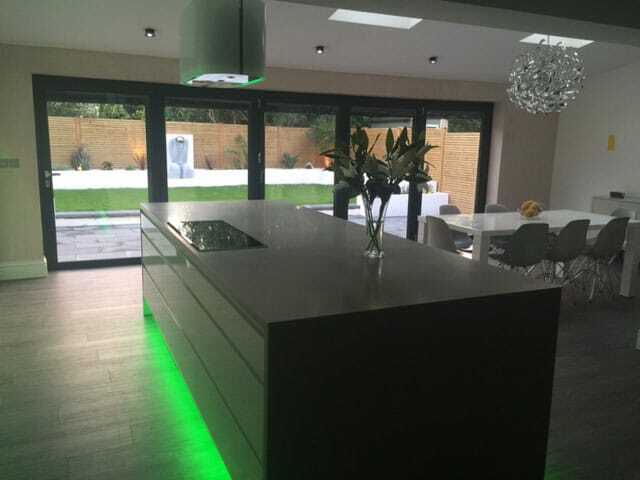 Your project will be handled by professional, experienced builders, who have been a part of hundreds of projects whilst working for a local building company. We are approachable, friendly and informative. We have offices based in Wombwell, Barnsley, where we employ dedicated project managers who will be at all times to answer any queries you may have. 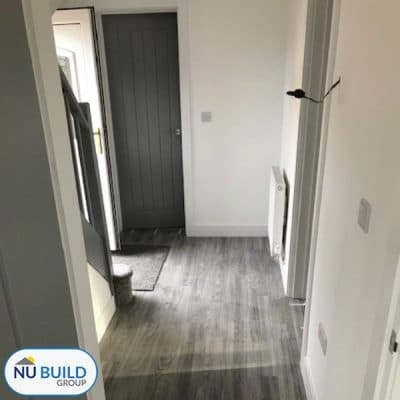 We are a large, locally based building company, but at the same time we are small enough to be able to provide the care and attention your project deserves.